Thousands of students have attended the EXPLO at Yale pre-college summer program over the past 40 years, and time and again they tell us the same thing: EXPLO is where they discovered something about themselves that they never knew existed. It's where they first glimpsed their future and began in earnest the work of who they would become and how they would contribute to the world. 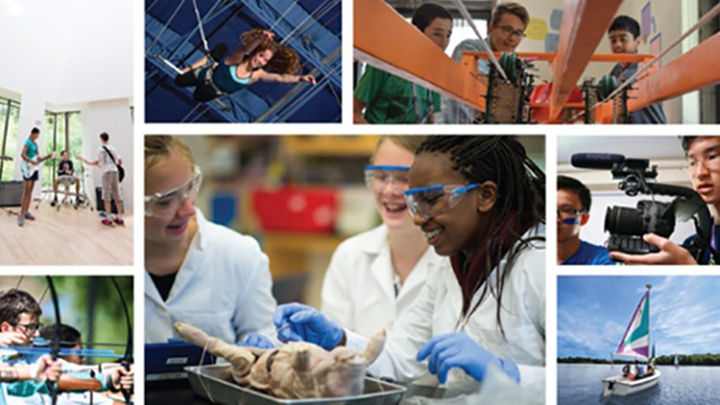 A pre-college program designed for high school students, EXPLO at Yale is the perfect opportunity to dive deeper into your strengths, try new interests, and explore career paths as you experience what it's like to live among your peers on a college campus. 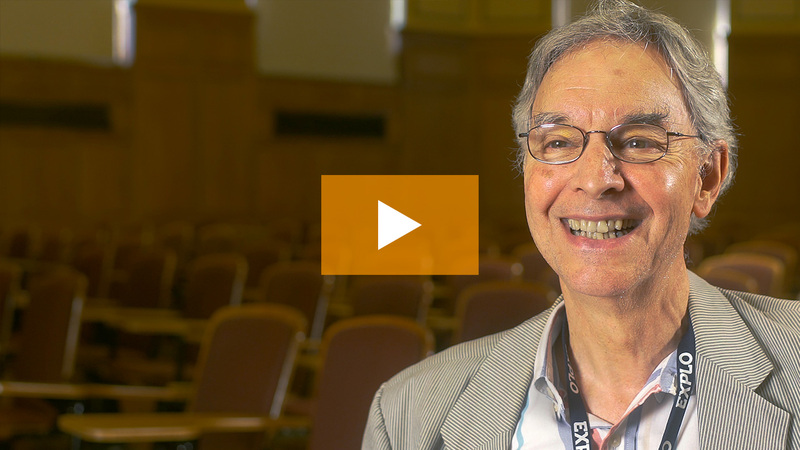 Don't just take our word for it — hear what some of our alumni have to say about their experiences at EXPLO at Yale.